Check valuation of all Used Premier car models online within 10 seconds for free. 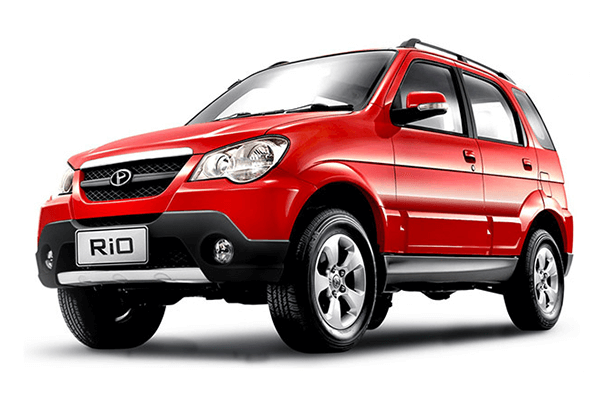 Select model , year and explore price list of all second-hand Premier cars such as RIO PLUS,Rio and get complete pricing report for free. Check fair market prices of all pre-owned Premier cars and make an informed used-car buying decision. Premier is an Indian automobile manufacturing company which was established in the year 1941. During its early days, Premier collaborated with Chrysler Corporation for licenses to build Dodge truck and Plymouth car. The Premier car models - Dodge, Plymouth, Fargo and DeSoto were started in 1949. During the early years, both Chrysler and Indian Department of Defense considered the car quality to be good. As the time passed, the company started building more complex pieces. Premier and Hindustan Motors of Calcutta worked together and made parts for these vehicles. The early years were marked with low sales due to the size of the market. Around 20,000 vehicles were produced per year. These included 65 different models. The government then to prevent foreign companies from dominating the Indian market through assembling, introduced steep import duties on the foreign parts. The decision was taken to help the Indian part makers to survive. After a tough start, slowly and steadily Premier became a mainstay in Indian automobile market. By the time liberalisation came around, Premier had teamed up with Peugeot. The combination of two powerhouses led to the production of Peugeot 309 which became hugely popular in India. However, as the company grew, the troubles got bigger and eventually Premier cars phased out with rising competition from global car makers. 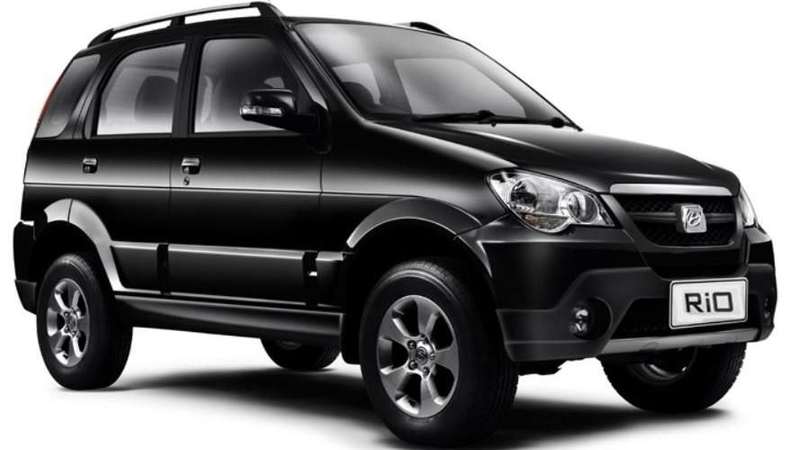 It tried re-entering the market on several occasions, firstly with small diesel powered van ‘Sigma’ in the year 2004 and secondly with compact SUV RIO in the year 2009.